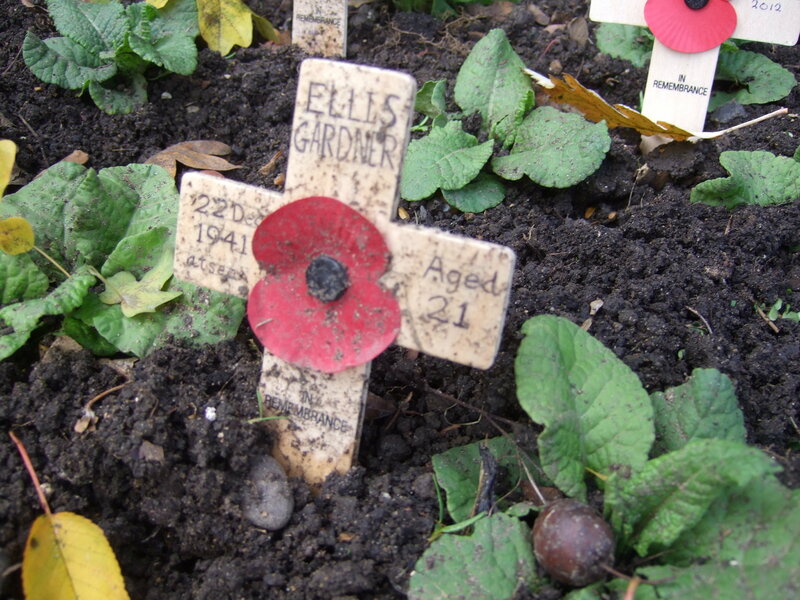 Today we marked Remembrance Day at St Chris in the Junior and Senior School. 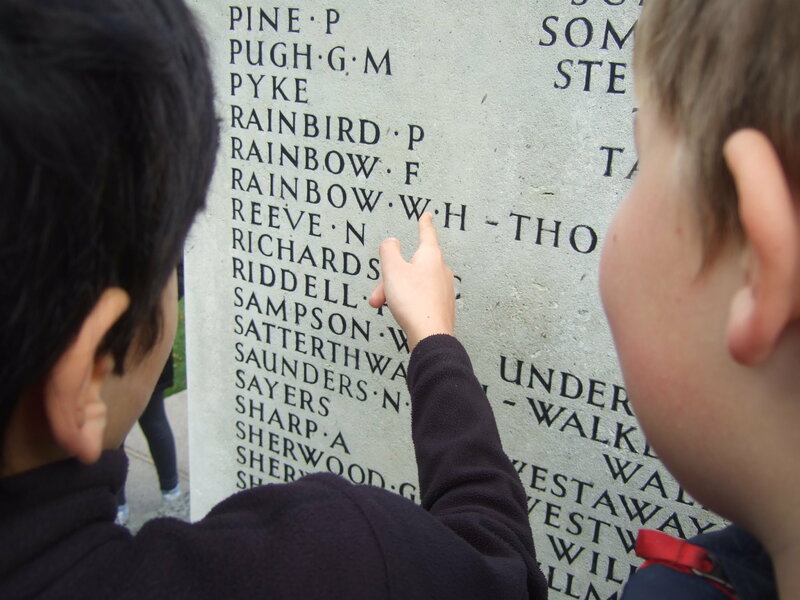 In Senior School Morning Talk we listened to teachers Martin and Ian discuss their recent trip to the First World War battlefields in Belgium and France with our Year 9 students. Pictures of the trip were accompanied by Martin playing Elgar’s ‘Enigma’ Variations on the piano. 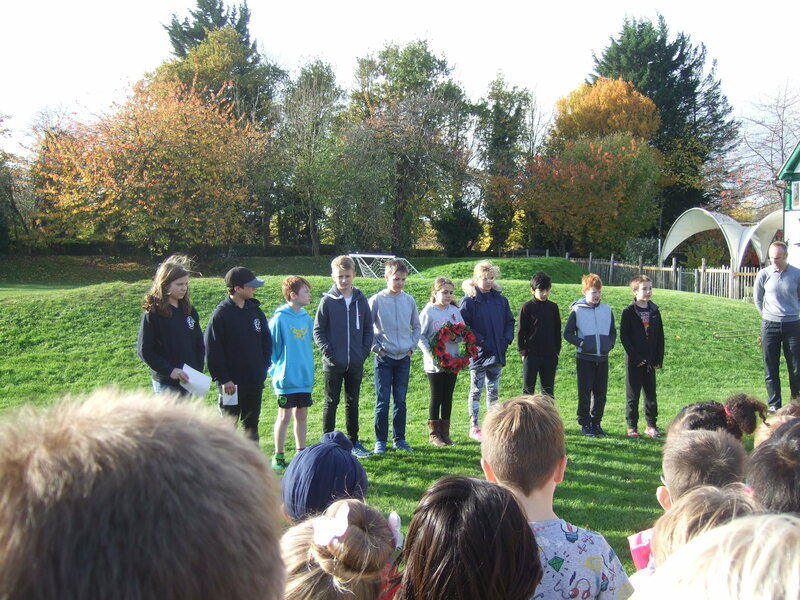 The Junior School held a minute’s silence at 11.00 am. 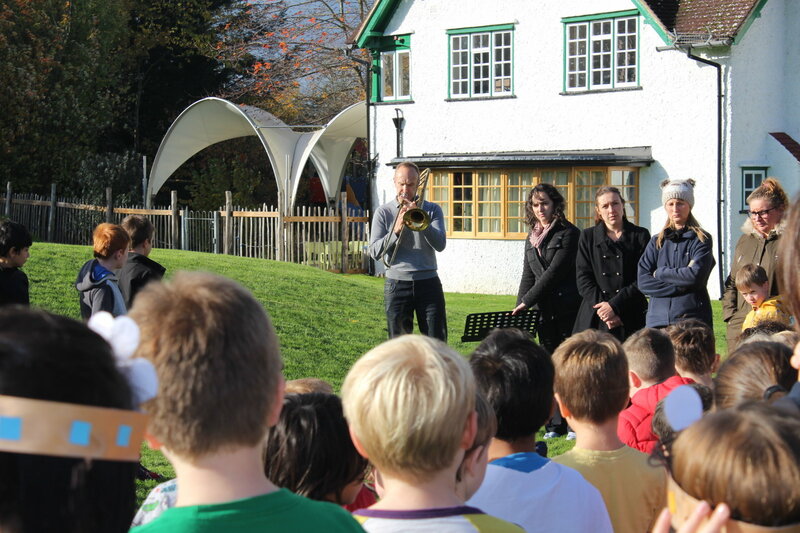 Our Year 6 (D Group) students read a section of Robert Laurence Binyon’s poem For the Fallen and Martin played the Last Post on trombone. 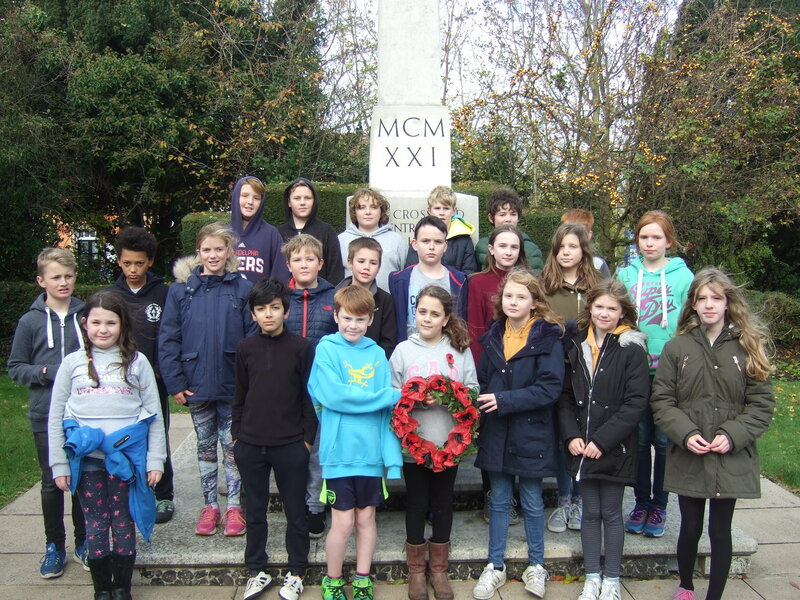 D Group then walked to the Letchworth War Memorial and laid a wreath in remembrance.